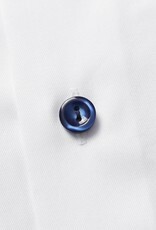 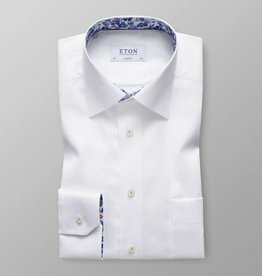 A versatile shirt for any occasion – from modern business to smart casual outfits. 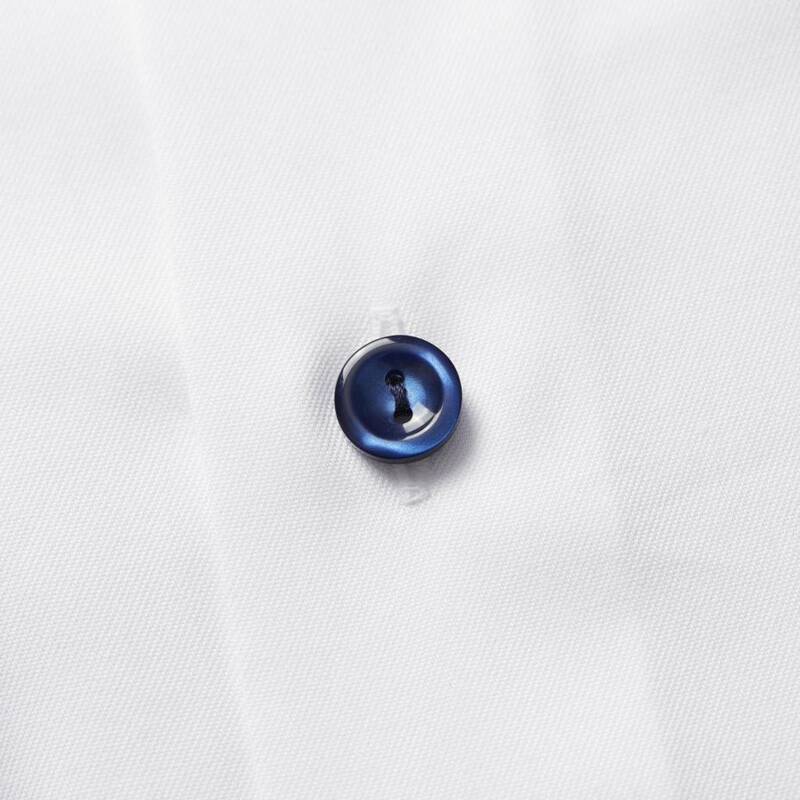 Our Signature Twill has subtle texture and a vibrant lustre. 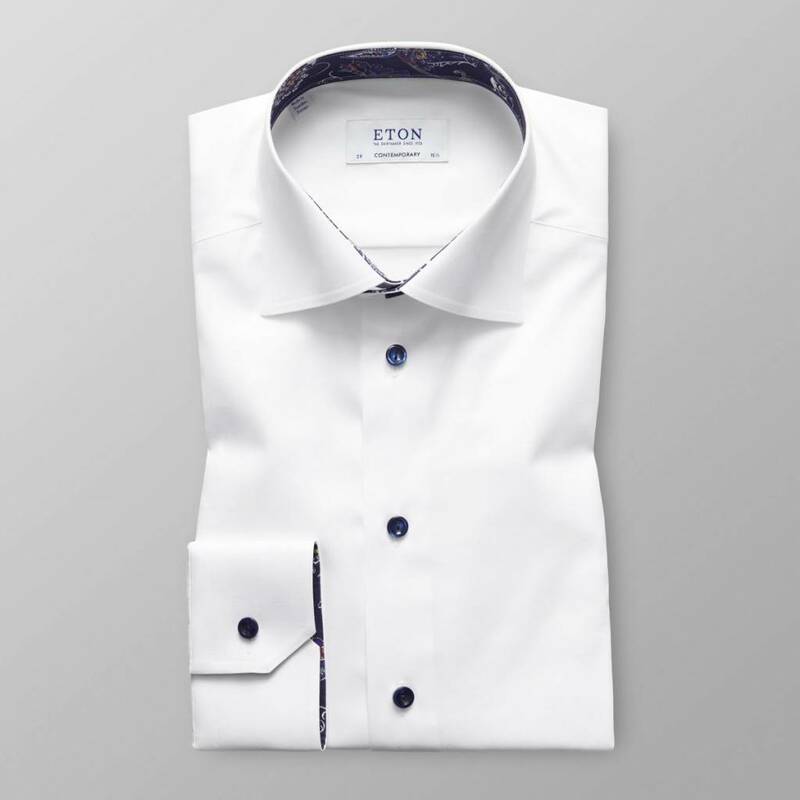 This high performance, non-iron fabric is ideal for your everyday working closet. 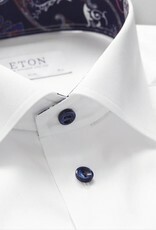 An updated version of our classic white Signature Twill shirt. 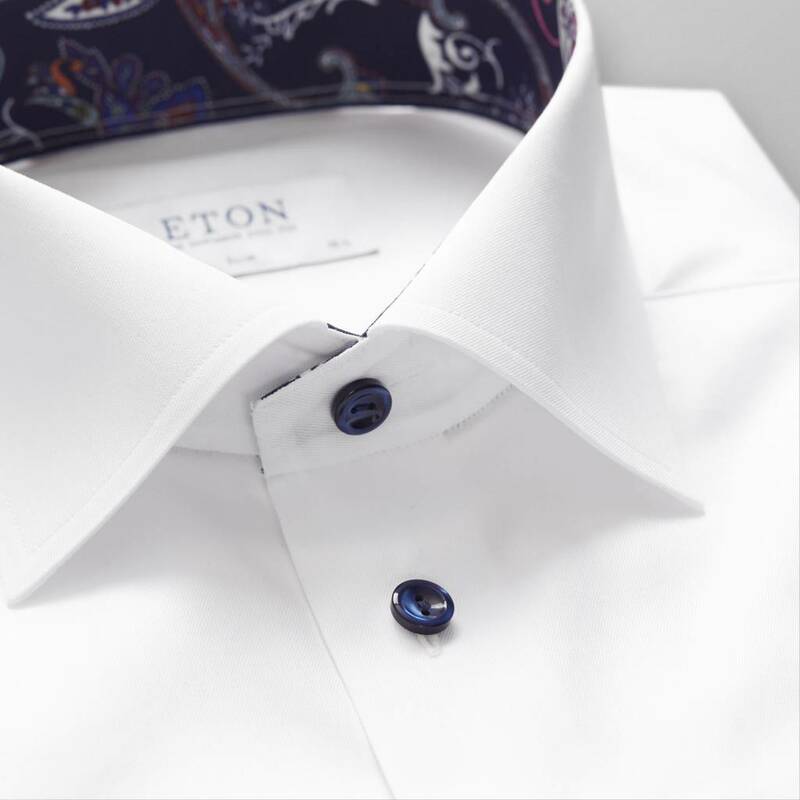 Details such as the floral fabric inside the collar and cuffs and blue button thread add an extra elegant touch to your outfit. 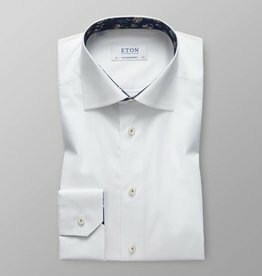 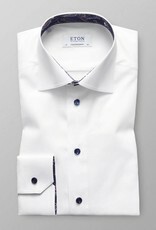 An updated version of the perfect business shirt with a versatile and timeless design that works at any occasion.